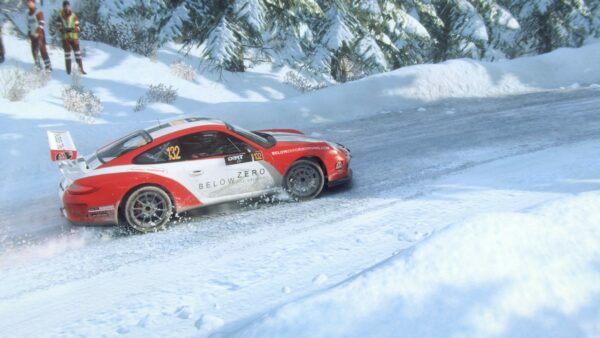 With the new year in full swing, we’re closer than ever to the release of Codemasters’ DiRT Rally 2.0. 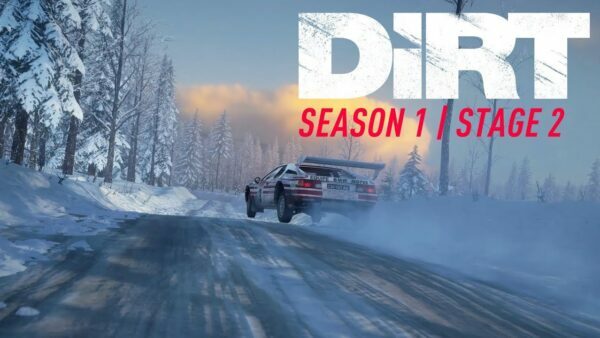 The title is a sequel to 2016’s DiRT Rally and set for release on February 26. 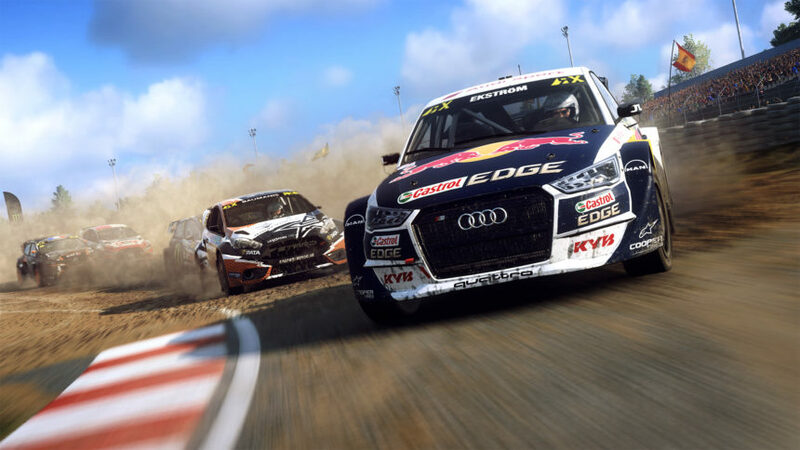 As we draw closer to the fated day, Codemasters has revealed a new trailer showing off World Rallycross. The new video, “World RX in Motion” shows off the grit of the discipline. If that weren’t enough already, new details also accompany the trailer. DR 2.0 will feature eight tracks from the 2018 World RX Championship at launch. Those new to the series are as follows: Mettet, Silverstone, and Circuit de Barcelona-Catalunya. To say the game looks and sounds amazing at this point would be an understatement. 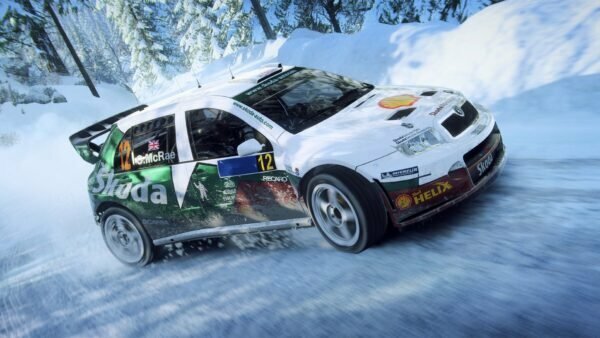 The game will also feature four different rallycross classes at launch. That includes official FIA World RX Championship Supercars, RX2, RX Super 1600, and RX Crosskart. New supercars include GCKompetition’s Renault Megane RS RX, the Audi S1 EKS RS Quattro, and 2018 World RX Champion Johan Kristofferson’s PSRX Volkswagen Polo R Supercar. 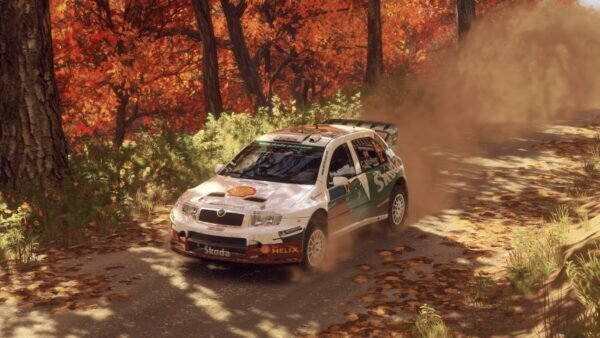 If you’re looking for a little more fun while kicking up dirt, Codemasters has you covered. 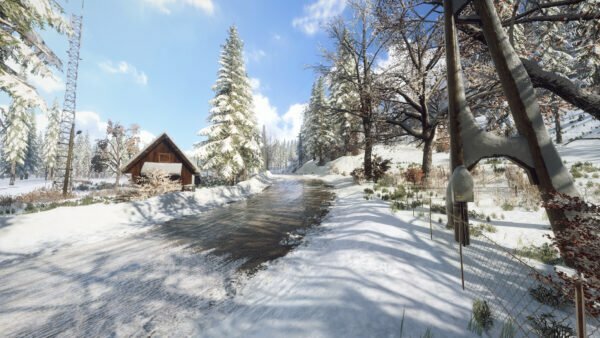 Further content is set to arrive via post-launch seasonal content. Players already have one thing to look forward to in that regard: the introduction of the Group B class. 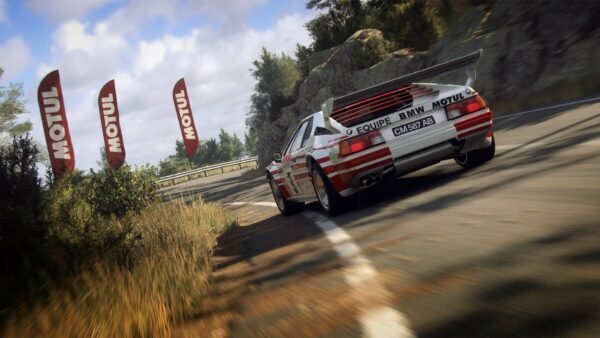 Rallycross will also play a role in multiplayer offerings as well. Players can go head-to-head in eight-player races and leave it all out on the track. Another option is the new Rallycross Championship mode. With it, players can jump into their favorite cars and go through the heats, semi-final, and final structure of a World Rallycross event. 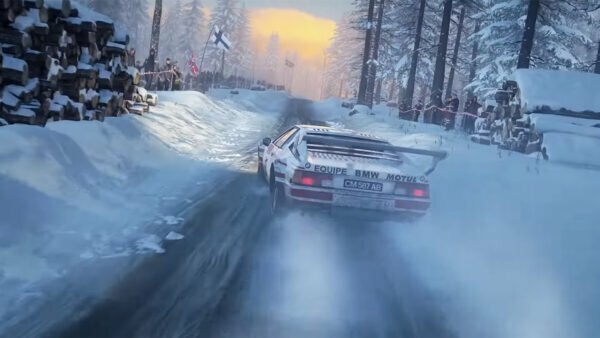 Expect more on Dirt Rally 2.0 over the coming weeks as we draw closer to its release next month.